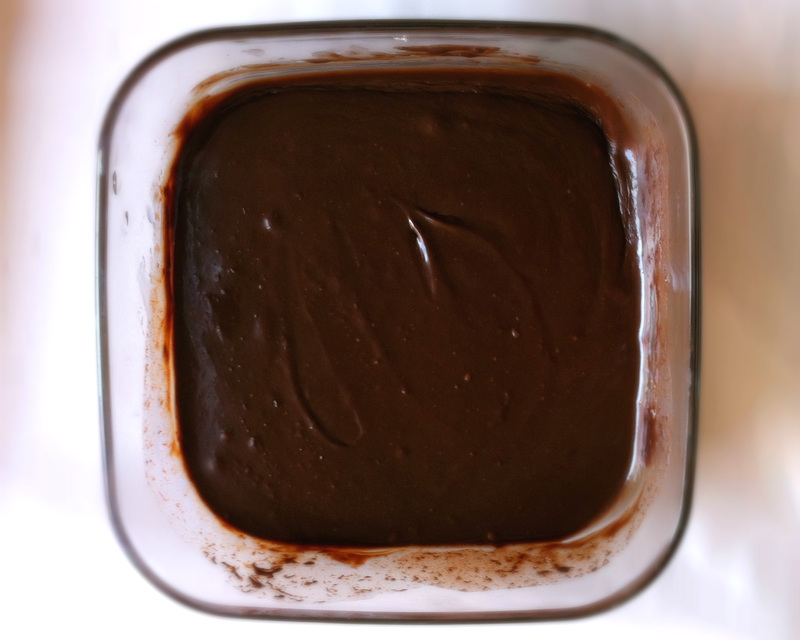 Seriously, if this isn’t the simplest fudge you have ever encountered, I don’t know how I can help you. This one recipe inspired me to think about starting up a new section of this blog, called Kitchen Easy. Ha. Ha. Ha. It rhymes and it sounds like Kitchen Cici! Heehee. Oh come on, don’t be stingy with your applause. 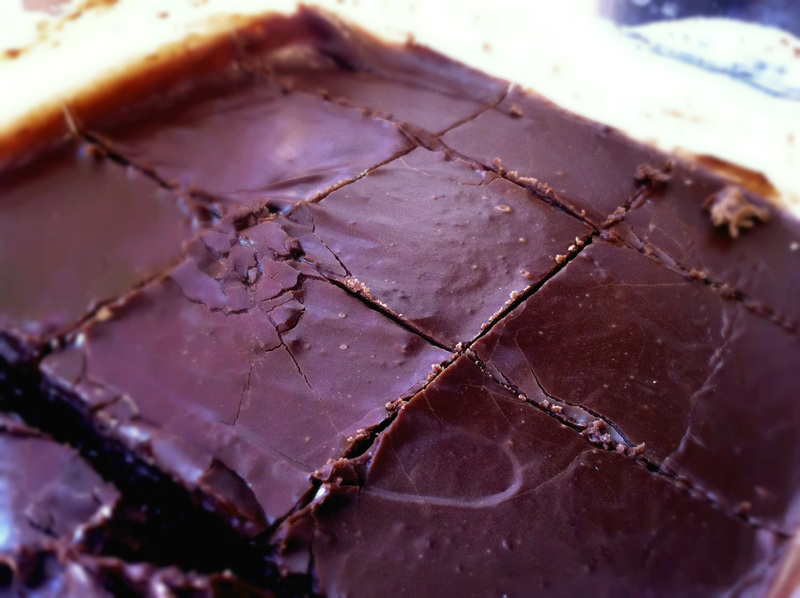 Anyway, fudge: the characteristic aroma, the silky smoothness, and the perfect 50-50 balance of sugar and guilt. It’s one of my favorite chocolate delectables. My other favorites include all of the other chocolate delectables. But see, the problem is that fudge is often overcomplicated: you’ll find various recipes calling for magical ingredients such as marshmallow creme, this thing called evaporated milk, a probably illegal dose of corn syrup, and a significant and scary amount of butter, leading you to wonder how this will affect your heart, your health, and your life, and making you wonder what other questionable choices you’ve made. That’s a dangerous road on a slippery slope. Let’s not descend to the lair of midnight snacks and guilty pleasures. Instead, let’s sit here with this fudge recipe in one hand and a ready spoon in the other. An easy fudge recipe. Super super easy. The definition of easy. Basically the easiest recipe ever. 1. Pour all ingredients into a microwave-safe bowl. 2. Microwave until the chips melt, about 1 minute. Stir until smooth. 3. Set in fridge. After about 2 hours of solidifying, take out and cut into the geometric shape of your choice. Alternatively, skip the last step. Save time and energy by using an acceptable eating utensil and eating the entire thing by yourself. Everyone has guilty pleasures. Mine happens to involve chocolate. How delicious does this look! It tastes 100 times better but you’ll have to try that for yourself…! Ooooh I could totally do different flavor combos…the possibilities are endless!! One question though: What are your thoughts on doing this with coconut milk (plus a sweetener)? Sweetened condensed milk makes me throw up, it’s extremely no bueno for my tummy. Oh interesting idea! The only thing is that coconut milk probably isn’t condensed enough to make a thick fudge… So perhaps you could use condensed coconut milk (if you can find it!). But I’ve also seen that some people make their own condensed coconut milk by heating regular coconut milk on the stovetop to evaporate off half of the liquid (this takes ~40 minutes). Hope this helps!! Thank you! Found tons of recipes, I’m totally trying it. Won’t be as simple as your fudge in the end, but I bet it’ll be worth it. 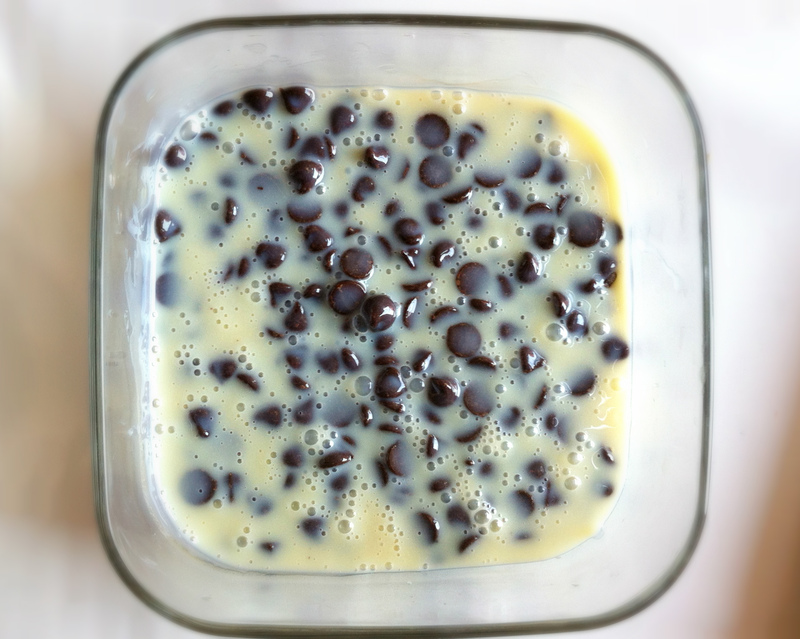 If you google homemade recipe for sweetened condensed milk (there are tons of them). Substitute milk for coconut milk. Haha option 1 is always good! Perhaps you should try it with more chocolate chips? That solidifies the final product a tad more. Props to you for trying this out! We did this using coconut cream (refrigerate a can of coconut milk at least 24 hours and skim the cream off the top). Left at room temperature for an hour or so it makes a good topping for ice cream. Stiffens up inthe refrigerator and not so overpoweringly sweet as it is with sweetened condensed milk. Ha, yes!! Such a great phrase! That es really easy!! Gotta try that! Wow as a lover of felines, I really enjoy your blog theme! Hmm…..simple and delicious! I’m in! So glad you found Kitchen Cici, then! And you are so welcome! Ahahahaha! You are so welcome!!! Enjoy. Hi! Just wondering if you can substitute butterscotch chips for chocolate chips to make butterscotch fudge? Great question – I don’t think it’d be a problem, but I’d suggest making a small batch to see what happens!